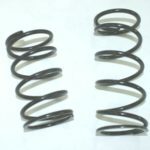 Dalton Secondary Clutch Springs for Ski-Doo (Torsion style) 4 stroke models | Goodwin Performance, Inc. – Snowmobiles, Snowcross, High Performance Clutches, Suspension, Service, and More! 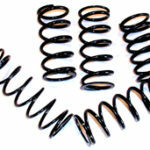 View cart “GP E-DRIVE 2 SPRING” has been added to your cart. 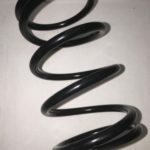 SKU: DPSS. 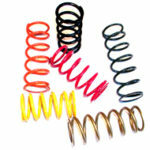 Category: Clutch Springs. 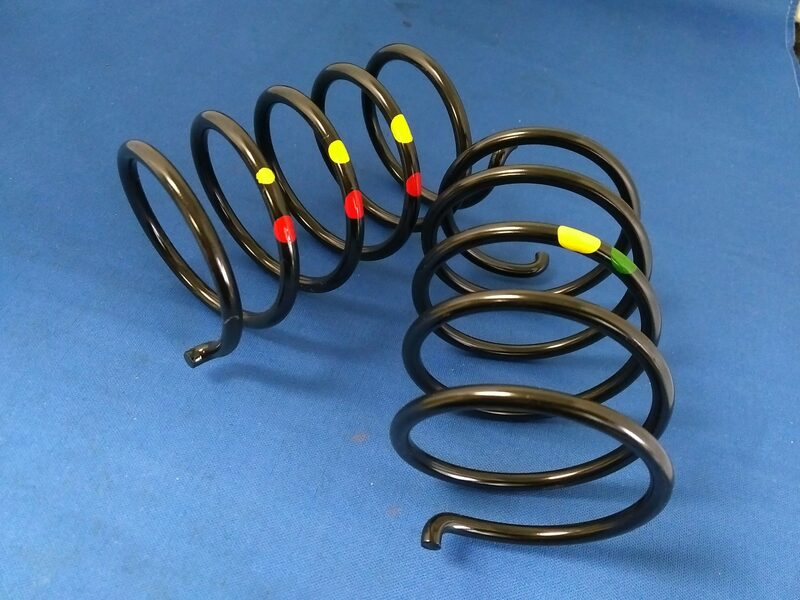 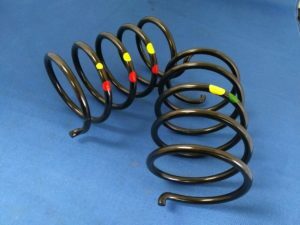 Black with Yellow/Red is slightly heavier than the older “beige” OEM spring.This spring uses .207” wire.